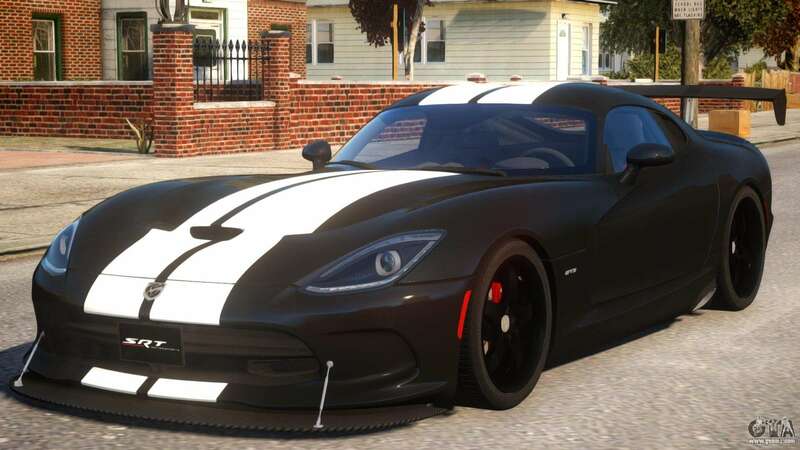 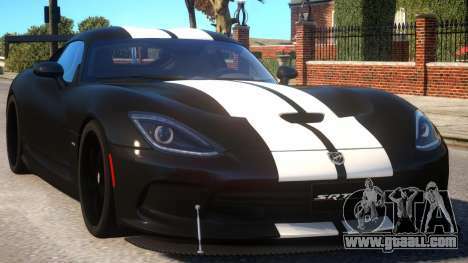 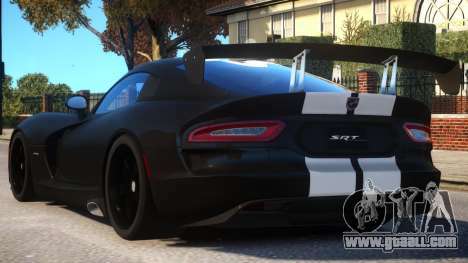 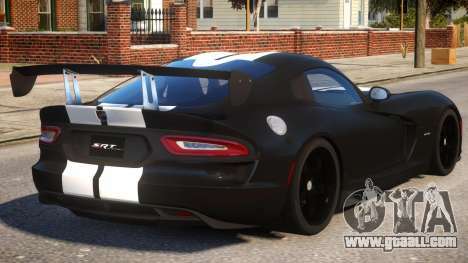 Discover the unique car, which combines design, technology and performance in the exciting Dodge Viper 2013 PJ3 for GTA 4. Stylish, sporty and practical, this is the perfect car for Your trips. - Qualitative reflection on the body. Do not deny yourself pleasure, follow the links below and download mod Dodge Viper 2013 PJ3 for GTA 4. Automatic two-click installation, by default, will replace the Dukes. And also, thanks to our installer You can choose which in-game cars want to do better. 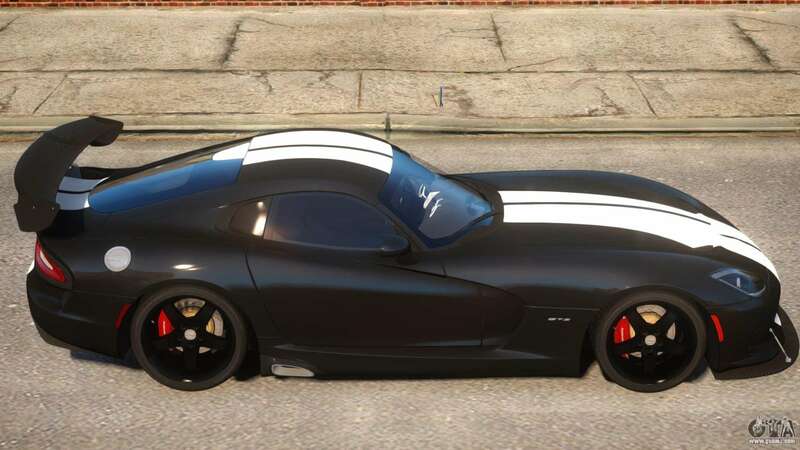 All good mood and fun!